?1,550 SF farm house is ready for your weekend getaway. 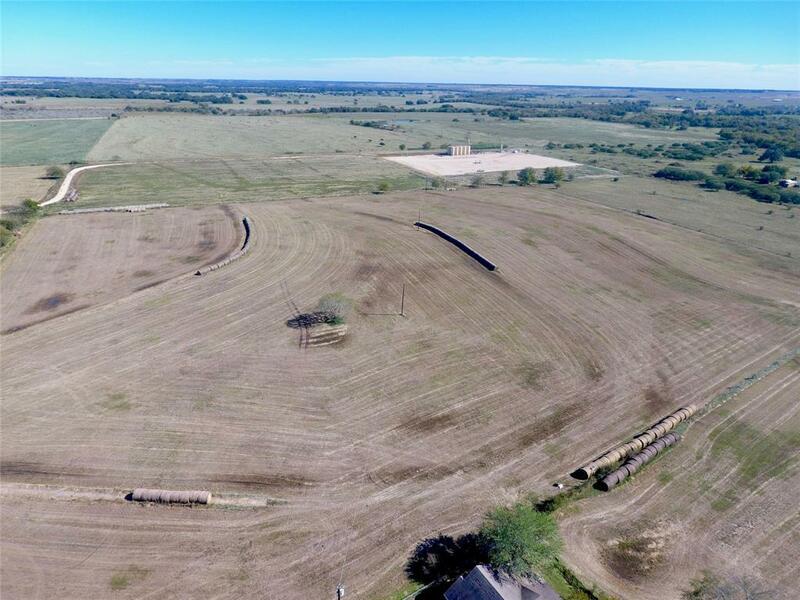 Improved hay field, and plenty of space, this 50 acre tract is a perfect recreational weekend retreat! Sit on your screened in porch and enjoy the views of the Lavaca River, and the rolling landscape. The 50 acres is a mix of Coastal Bermuda, Gordo Bluestem, and Klein Grass hay meadow. 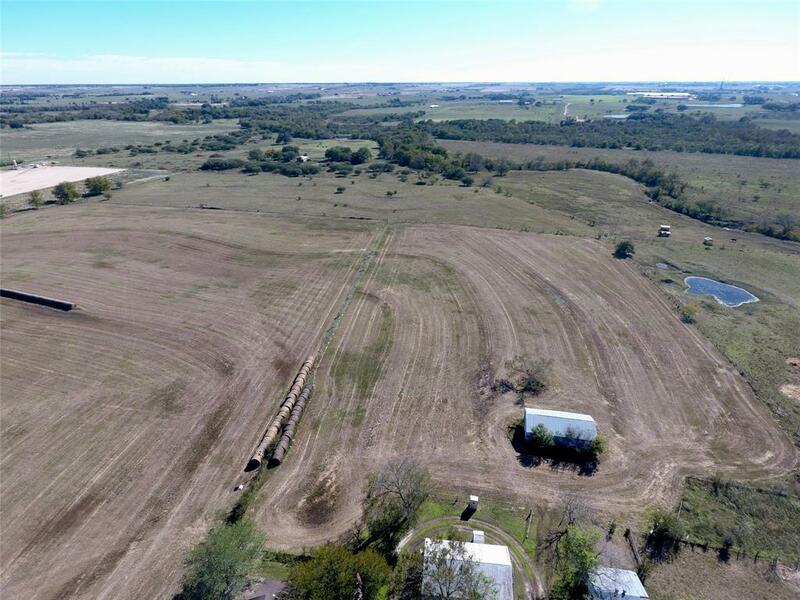 A detached garage, two equipment sheds, and a barn provide plenty of storage space for equipment and feed. A small percentage of the producingminerals will convey with an acceptable offer. 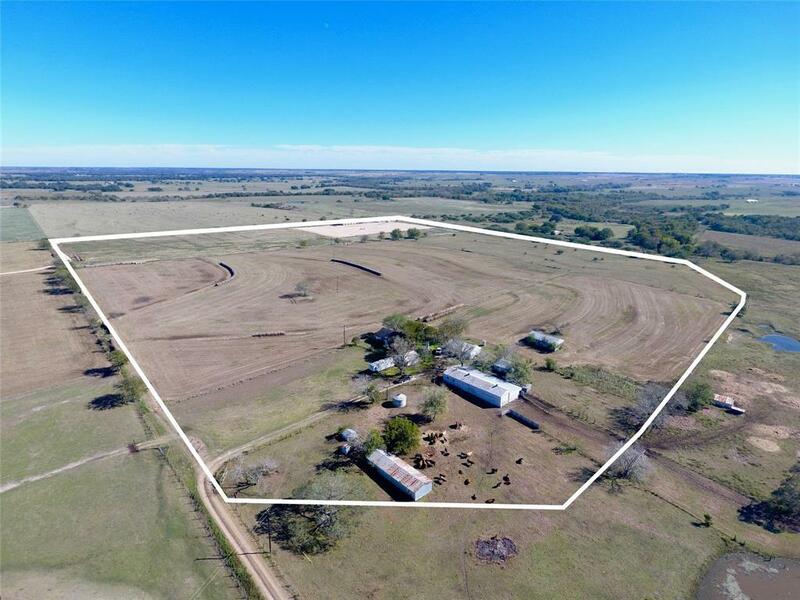 This tract can also be purchased with an additional 70 acres of Lavaca River frontage. 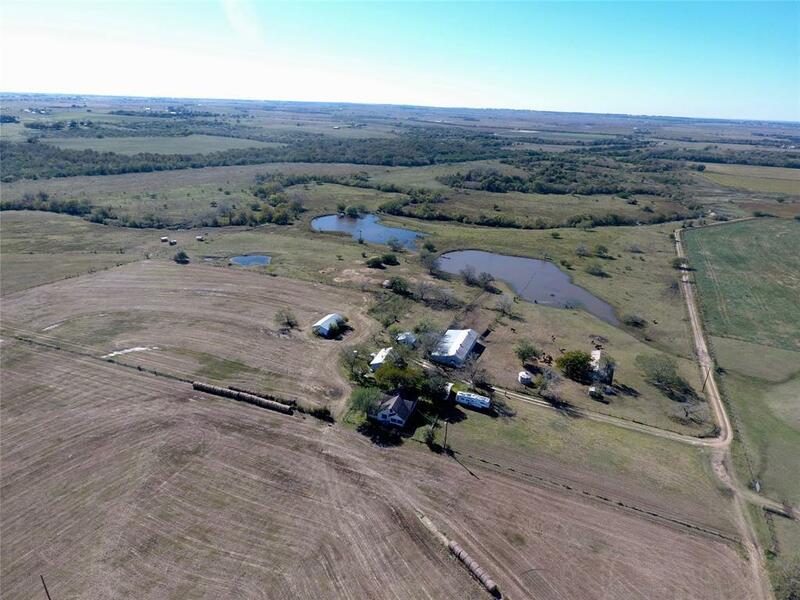 Listing courtesy of Holub Real Estate, Llc.